Jimmi Accardi and the Action Zone is everything you could possibly wish for in a band: Great songs, great attitude and great musicians. The musical bedrock of the band are the songs of Jimmi Accardi -- a rich, melodic and downright amazing song book, that takes over from where the great bands of the 60s left off. Whether you are looking to dance, party or simply get lost in the sound of four guys playing magic and meaningful songs then look no further than the Action Zone - they've got it all. 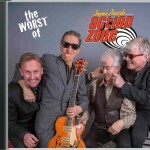 The Action Zone’s long anticipated first studio album! From the gorgeous harmonies of opener Somewhere Guy to the full-out extended rocker Come Back To Me, to the blue-eyed soul of If Only In Our Dreams, we are reminded that good music comes in many forms and styles. This album accomplishes what few releases have in recent times: a memorable journey down a diverse musical road that is filled with delightful surprises. And like any good journey, one wants to repeat it over and over. The Action Zone sound is breath of fresh air, featuring the Original Songs of Jimmi Accardi. Click here to hear some of the Action Sound..or check out the one track below! 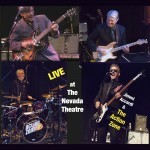 Live at The Nevada Theatre – a live concert in May, 2015 in Nevada City, CA. "In their debut release “Action Packed”, the Action Zone offer up a genre-defying smorgasbord of musical styles, the common thread being simply great songwriting. As the Beatles taught us, a musical offering need not be confined to a certain musical style, and such is the case with “Action Packed”. Touching on references as diverse as the Fab Four, Neil Young, the Stones, CS&N, Hall and Oates, the Allman Bros., and 60's British pop, primary songwriter Jimmi Accardi and band deliver 16 thoroughly enjoyable songs that surprise the listener at every turn. From the gorgeous harmonies of opener “Somewhere Guy” to the full-out extended rocker “Come Back To Me”, to the blue-eyed soul of “If Only In Our Dreams”, we are reminded that good music comes in many forms and styles. 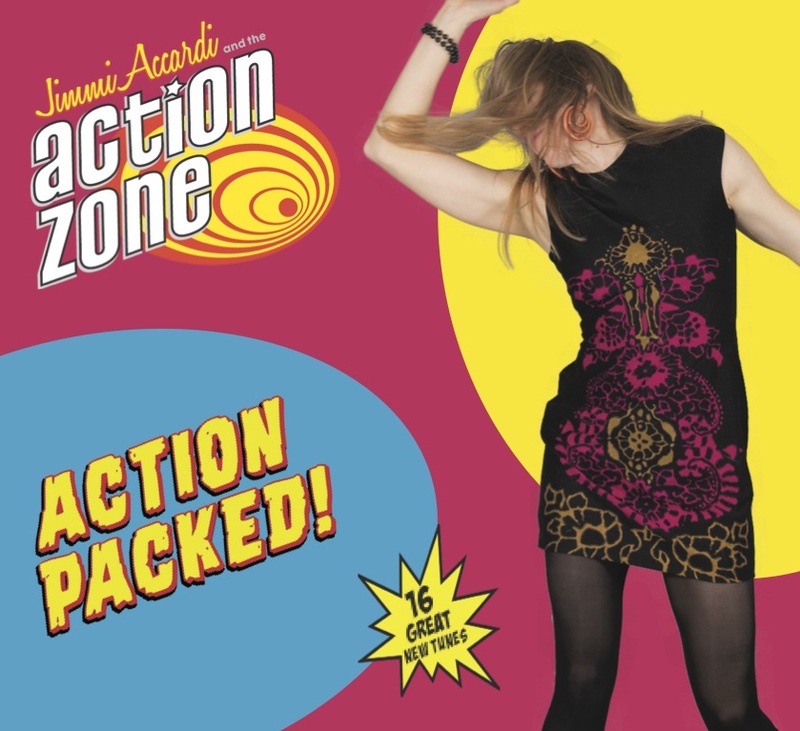 The Action Zone's “Action Packed” accomplishes what few releases have in recent times – a memorable journey down a diverse musical road the is filled with delightful surprises. And like any good journey, one wants to repeat repeat it over and over."